Wear your keys with pride! €3,00 donation Plastic Soup Foundation. 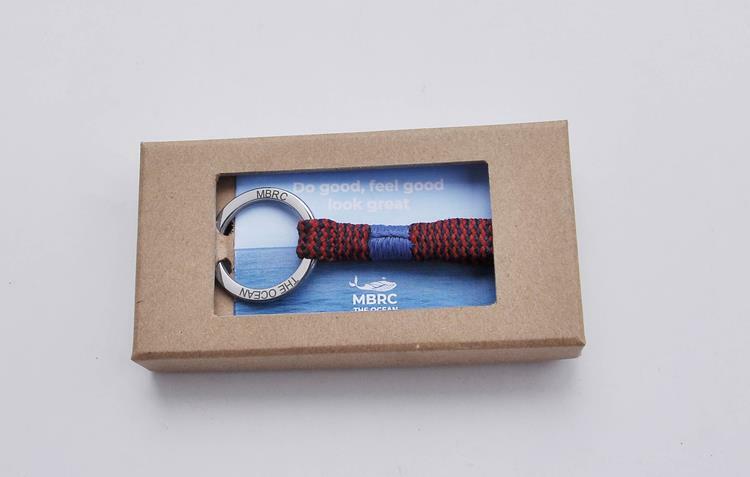 Cool nautical look with shiny keyring from the finest stainless steel.